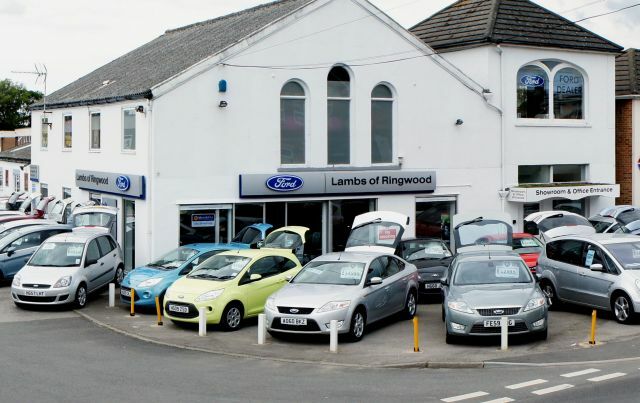 New Forest District Council: Lambs of Ringwood is celebrating after Pure Town Planning secured planning permission for an expansion to its forecourt area. The well-established Ford-dealership on Christchurch Road in Ringwood required extra space as it had outgrown its existing forecourt area. Pure Town Planning were called in to assist after an initial application made by Lambs was rejected by New Forest District Council. We were able to respond to the Council’s concerns and negotiate a solution which both satisfied the Council and the needs of the business. It is pleasing to be able to assist fellow local businesses negotiate their way through the complexities of the planning system. We know that often relatively modest changes such as this can make a huge difference to a business. If your business has a tricky little planning problem or perhaps a grand expansion plan why not give us a call today for a free no-obligation consultation. 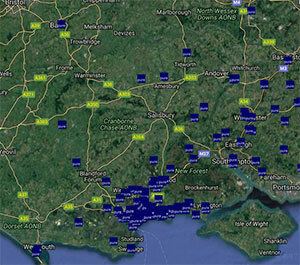 National Planning Policy Framework – published with Budget 2012?